Becker and Jake notice that Reggie is upset about something, but she refuses to tell them why. Becker presses Reggie for details, but she responds with a series of lies before finally revealing the truth. Beckers attempt at friendship is short lived; with Margaret at home with the flu, the flaky Linda is left in charge of the office; Reggie receives an unwelcome visit from a former high-school classmate. 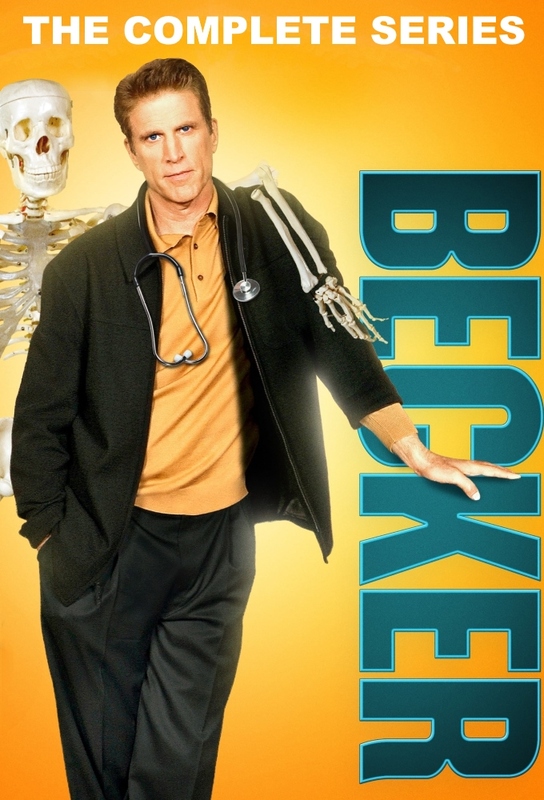 Becker copes with a patient who believes he can talk directly to God; Linda decides to keep a jacket mistakenly returned to her by her dry cleaner. When Beckers computer is stolen from his apartment, hes shocked to learn that the insurance companys reimbursement wont even cover the cost of a keyboard. Against his better judgment, he purchases a top of the line system via shady means and soon realizes hes made a fatal error. Much to the Beckers dismay, an alley cat finds its way into his office and refuses to leave. When they realize that the cat is sick, Beckers guilted into taking care of it -- to the tune of $1,500. Meantime, Margaret attempts to help Becker plan a trip she knows hell never take. Beckers cousin Barry invites him over to his house for dinner, and Becker learns first-hand than Barry and his wife are having major marital problems. However, Becker makes the situation worse by letting it slip that Barry once had an affair.